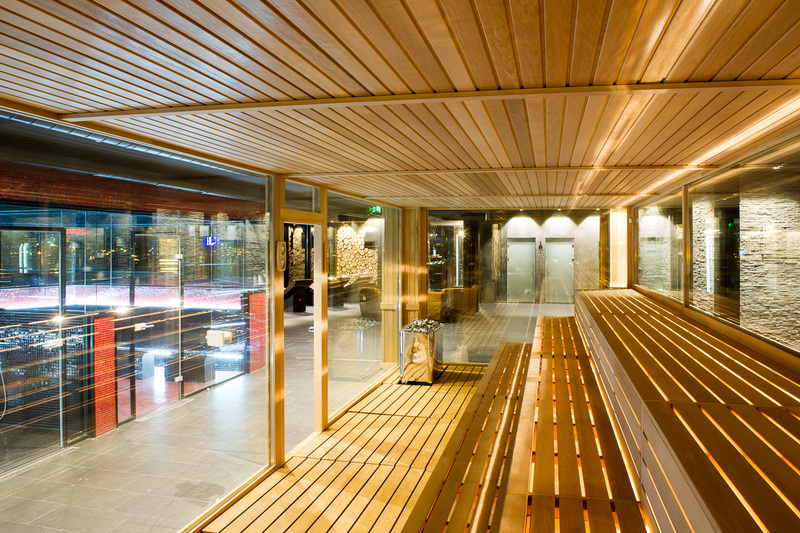 The Finnish sauna is the most common type of sauna in the world. It is also most popular in Bulgaria. 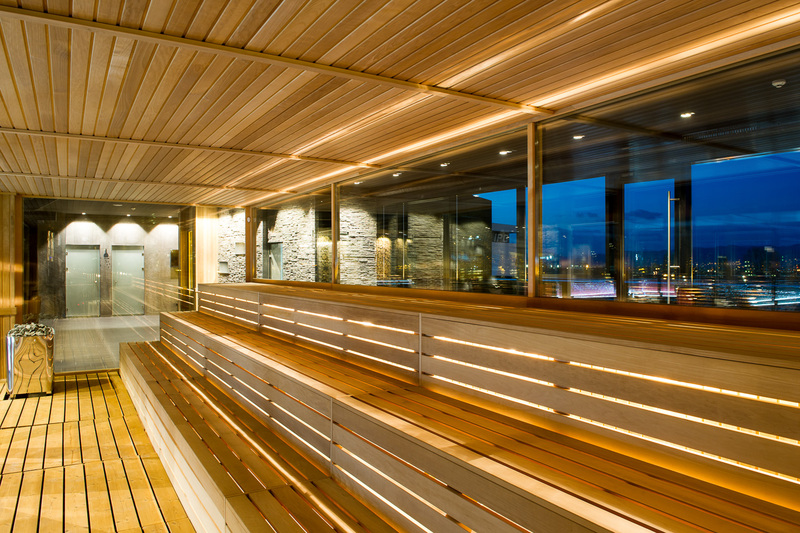 The maintained temperature inside is about 80 degrees, and the air is often flavored with mint or eucalyptus, which contributes for clearing the airways. 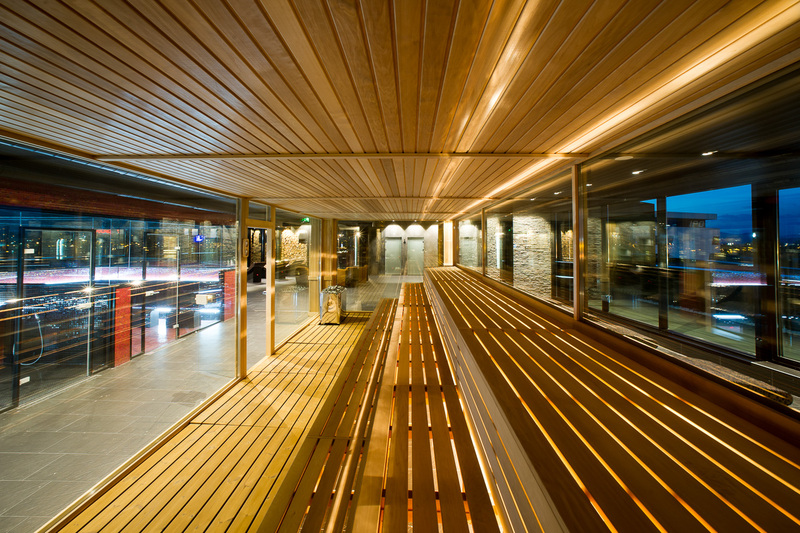 Extremely good results are being achieved in the Finnish sauna when you are seeking detoxification, because the hot air causes massive sweating. Trough sweating the toxins are being released out of the body. Sweating helps to temper the body and remove quickly states of fatigue, cold or stiffness.